Did you ever want to learn how to be a bike mechanic in high school? What about a nurse? How about a digital designer? Thanks to a team of dedicated local professionals, Grand County’s students have those opportunities – and more – through Career and Technical Education pathways. 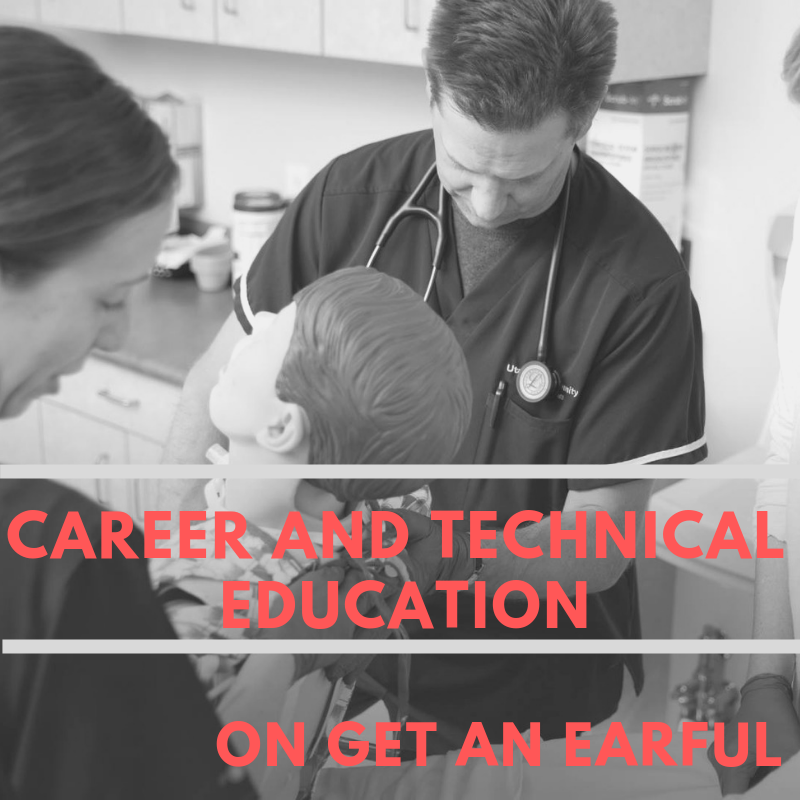 That team says CTE works in several ways – it creates jobs, supports the local economy, and matches student interest with viable careers. Tune in and learn more.